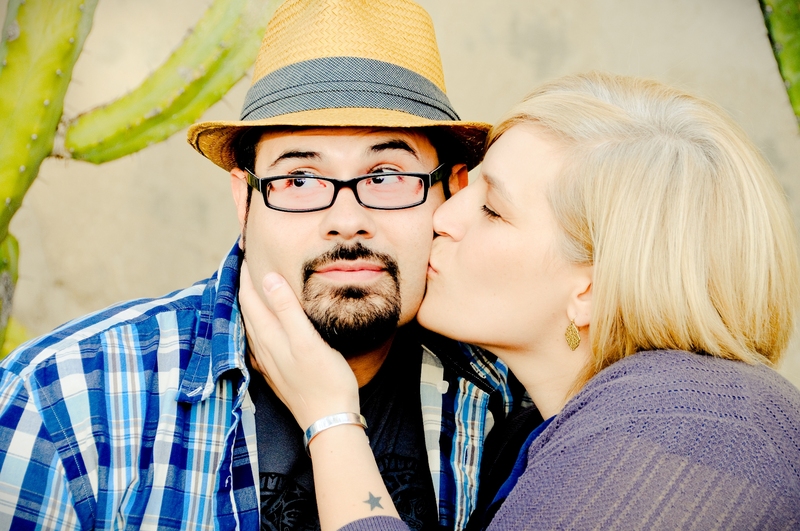 Spanglish Eats is getting married! … So we’re taking the week off (October 1st – 7th)… to prep for the wedding, since Spanglish Eats is catering it of course, and to visit with our families that are traveling from the East Coast. Please stock up on your emapanadas, chips and salsa the last week of September (and check us out on Facebook for our pre-wedding specials) and come back the week of October 8th and get your fix of Spanglish Eats! Previous PostEmpanadas? Si, por favor!Next PostIntroducing… our 2013 PopUp Dinners!